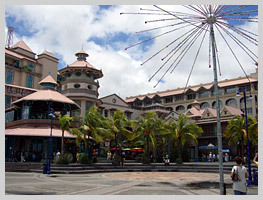 The capital of Mauritius is Port Louis, located on the north-west coast of the island at the feet of the Moka mountain chain. 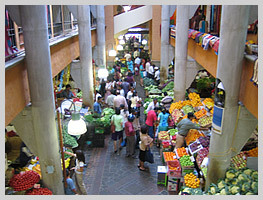 Port Louis offers a series of features reflecting the various populations that have settled here over the years. 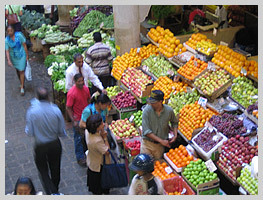 The city is dotted with tiny Indian, Chinese, Creole, and French restaurants, while the stores and workshops offer Indian fabrics, spices, or models of sailing craft, a speciality of the island. Curiosity: the streets of Port Louis have two names: the official name and the traditional one. The most widely-spoken languages are French and English, and the local currency is the Rupee (1 euro is equivalent to around 25 Rupees).